Wow, where to begin? Getting a first set of leather tools is a mix of excitement, confusion, and sometimes sticker shock at the prices of some tools! 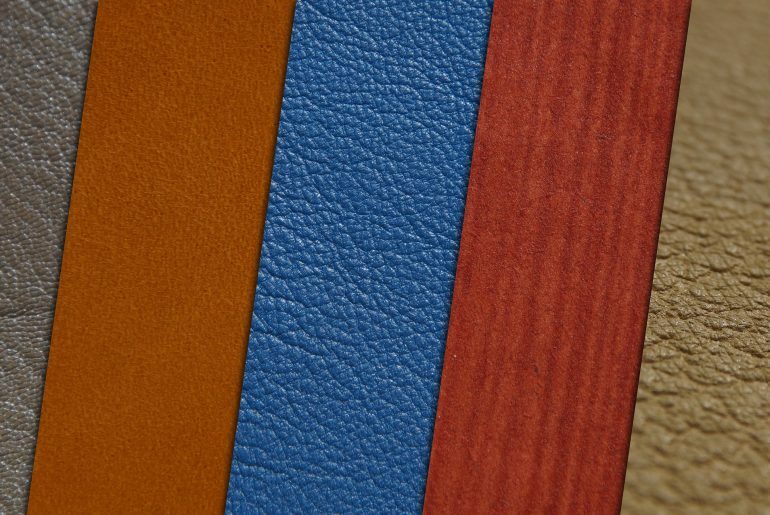 But fear not, it is totally possible to try leather craft without spending a lot of money. In fact, it’s smarter that way, to first get a feel if you enjoy the craft, and also to know more about what tool upgrades you would like, and actually use the most. 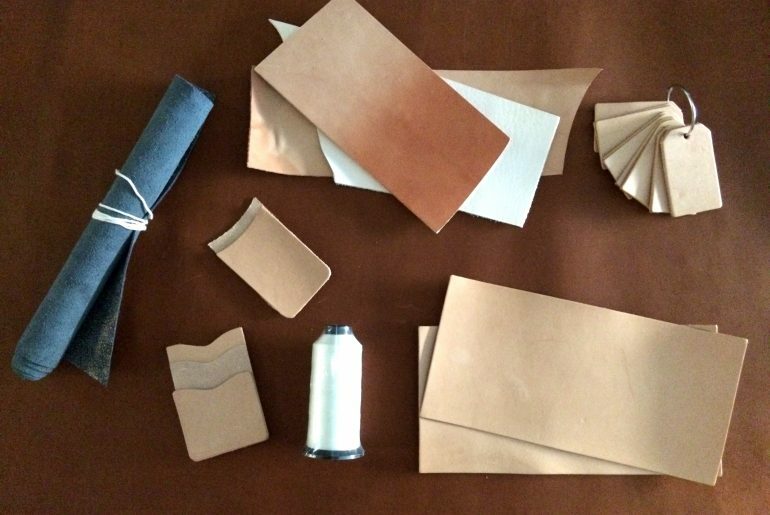 Let’s look at a few examples of basic leather goods that might be a nice first project, and the tools they require. OK, so we have an idea of what some of the basic tools are, and how we would use them. Let’s take a look at what specific tools you can get, based on the budget you are working with. When we get to the lists and links, generally include Rocky Mountain Leather Supply, Weaver, and Amazon, since those are the ones I am most familiar with. They have some great products and fair prices. I’m sure there’s many more out there and I’ll learn as I go, please feel free to share sources/recommendations you have too. 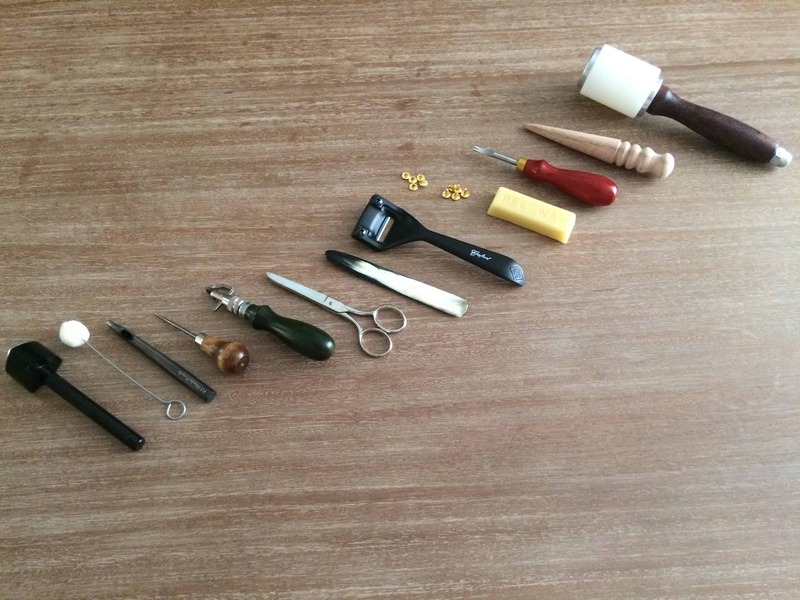 As an alternative to borrowing or buying your own tools if you’re looking to explore if you like the craft, think about attending a leather craft class if one is available in your area. While rates might vary, they allow exposure to a lot of tools, and experienced knowledge, for a single cost. This might be an efficient way to try things out, depending on your preferences. It is very important to be cautious about getting tools just because they are inexpensive. Often, they will be barely effective, if effective at all, not last long, and produce poor quality results. 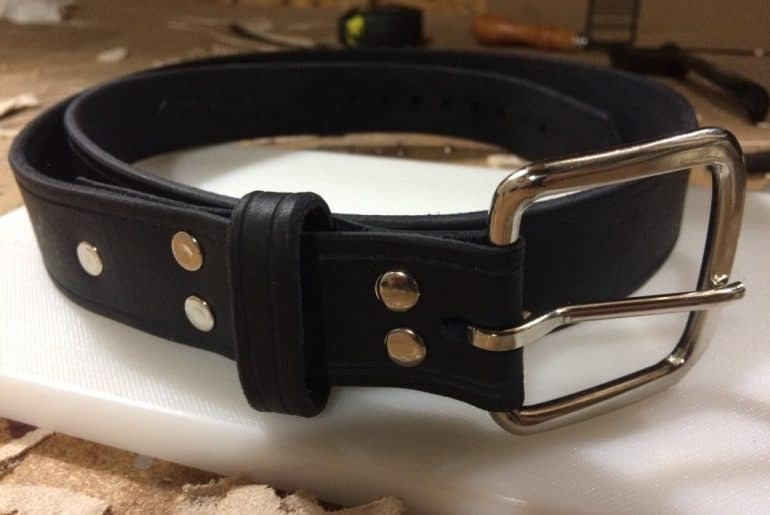 It might even take excitement about leather craft and turn it into non-excitement, which would be unfortunate since it really has nothing to do with your skill, it’s the tool! Now while great tools won’t compensate for skill, cheap tools can produce poor results, even in skilled hands. So, with that in mind, what to do? I would recommend having a project in mind and then buying decent tools for that. If you enjoy the work, you won’t have to upgrade immediately to a better tool, and you’ll have higher quality finished products along the way. All from Amazon, if you can plan for free shipping, there you have it for around $45.75. You’ll need some leather to work with, though for the tools, you’ll be set. At this level, we get to explore some more of the leather-specific tools that can make some tasks a bit easier, as well a slight increase in quality of some tools. For example, we can look for tools that help with marking the leather, dyeing it, and cutting it. So for about $200.50 you’ll have a wide range of tools to work with and try out different leather crafting techniques. Here we go even deeper into preference on working styles, and higher quality tools. Now, you can buy a single tool that costs over $500, so we’re beginning to focus on buying medium-quality tools that produce great results and will last years. Specialized and top-of-the-line tools can come later. Punches – $22 (https://www.rmleathersupply.com/products/kyoshin-elle-corner-punch) or other shapes/sizes as you might prefer. So there we have a pretty robust group of tools for around $497.50. Hopefully that helps give some perspective and a bit of a guide as you begin to get your first set of leather tools. Are there any you would add, or have suggestions for inexpensive ways to get/use tools? Let us know in the comments.